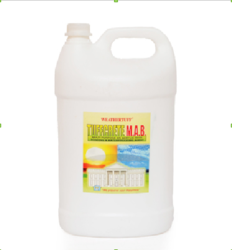 We are a leading Manufacturer of tuffcrete mab chemical and tuffcrete sbr chemical from Ahmedabad, India. As an affluent name of this domain, we hold expertise in presenting high quality Tuffcrete Mab Chemical. The offered mab is developed in accordance to industry norms and quality parameters. In the offered mab, our professionals use the approved material during the manufacturing process. In addition, this mab can be built and developed according to the specification provided by the clients. Furthermore, our professionals opt for strict quality inspection made on the mab to ensure high performance. 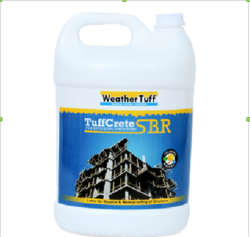 We are offering a wide range of Tuffcrete SBR Chemical.